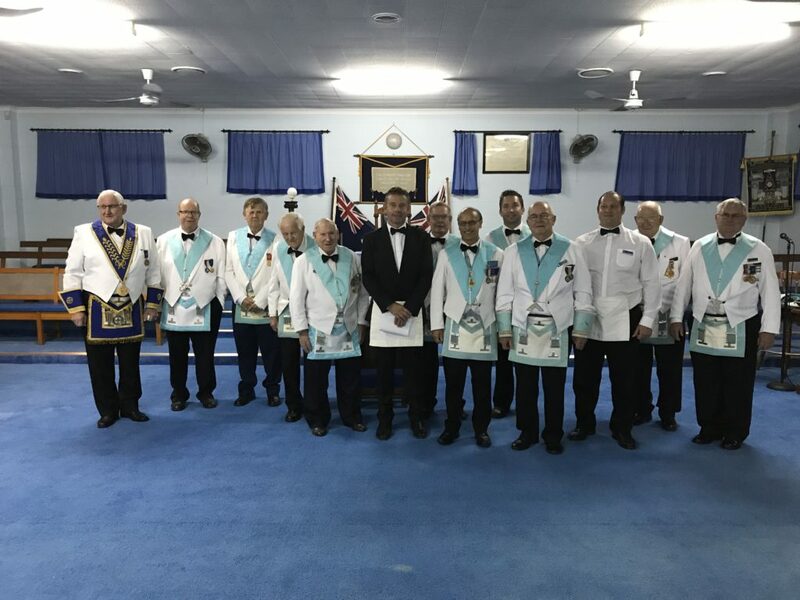 On Thursday 24th January 10 Brethren, including our latest EA, accompanied the Wor Master Bob Reehal to Landsborough Lodge to observe Bro Bright undertake his 1st Degree. It was a very good night. 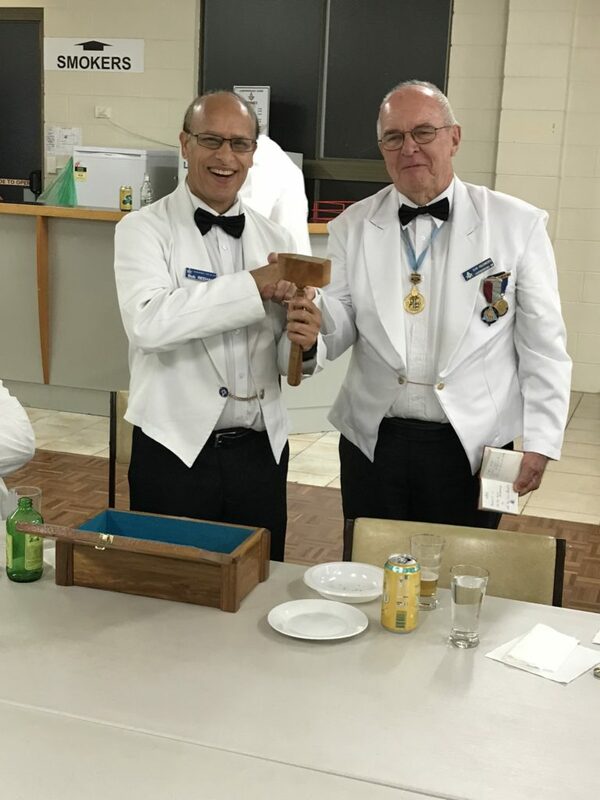 We also came home with the Sunshine Coast Travelling Gavel.